However, as Movember loomed ever closer like a moustache-shaped iceberg, I started to have pangs for my very own top lip topiary. 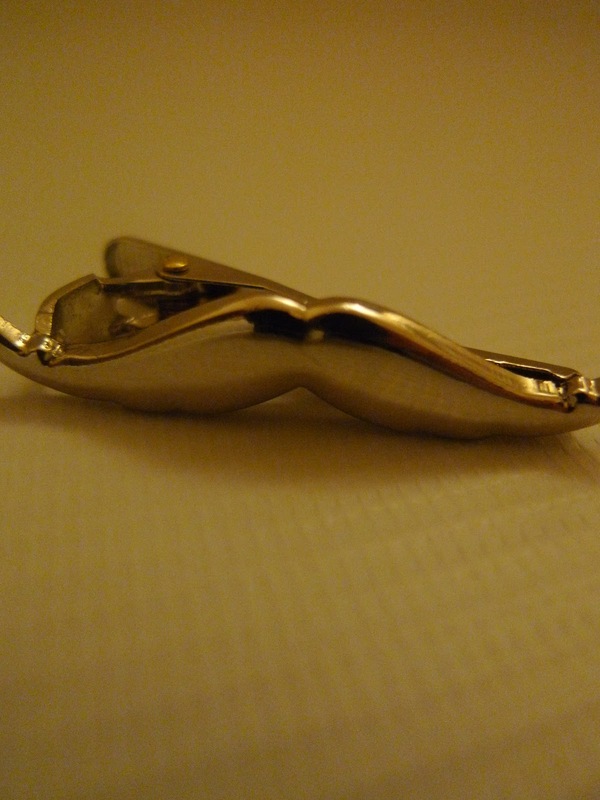 Then one night as I was trawling through Pinterest, I spied this magnificent moustache tie clip. Made by the fine fellows over at Tsaiclip, it is forged in solid brass and coated in chrome steel. Marvelling at the pictorials and manly description, I said to myself "Norton, old boy, you simply must have it." So after nodding in agreement, I handed over £29.95 via the electronic cash register under the agreement that they would send their best pigeon to deliver my new favourite accessory. Miraculously the pigeon even metamorphosed into a Royal Mail postie - incredible stuff. 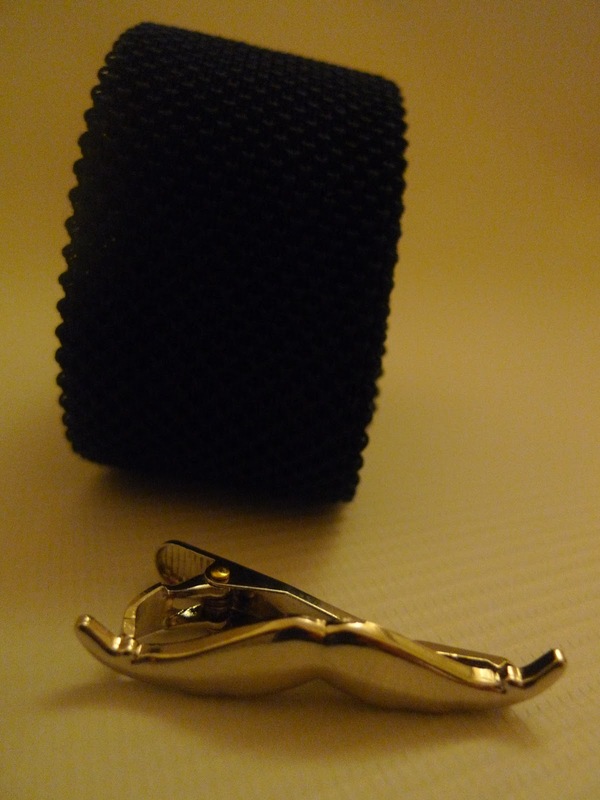 Naturally, I am pleased as punch with my latest gentleman's accoutrement but it still doesn't beat the real thing. It must be said, moustaches are quite extraordinary - not only do they shelter you from the cold conditions and look pretty marvellous to boot, they also provide employment in circus troupes for ladies of a hairy disposition (providing they have the accompanying beard). It is a sad indictment of modern life that moustaches appear to be vilified by today's society, at least the majority of people that I encounter. So men of Britain, I turn to you in this time of need and urge you to bring back the moustache. To observe a time when this right of manhood is once again held up in reverence by Lords and Ladies across the land. 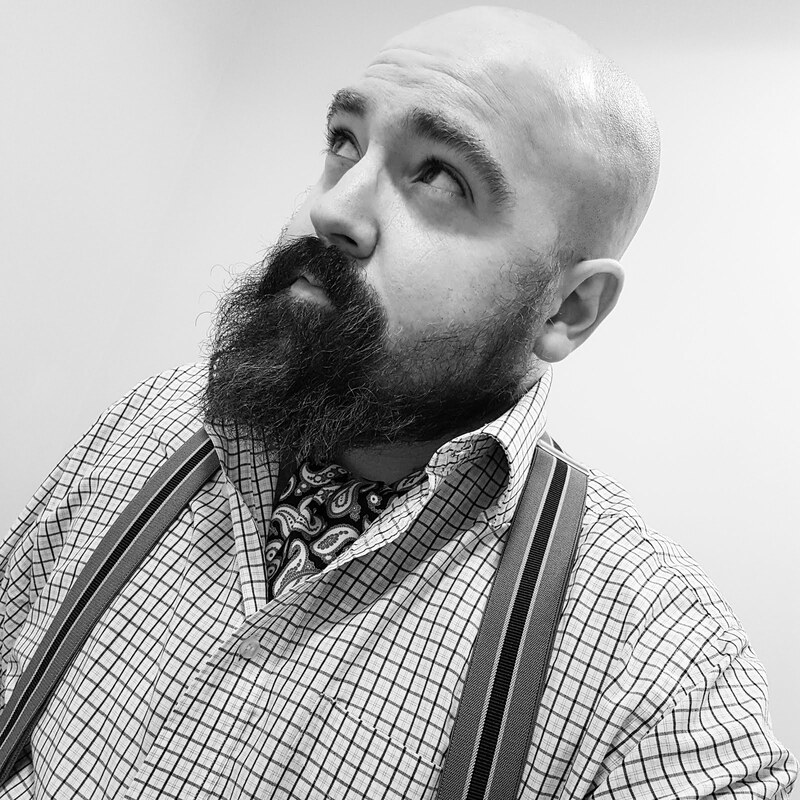 As Sir Winston Churchill once said (at least I think it was him), "We shall grow our moustaches with pride and confidence and in turn our movement will grow in strength. We shall defend our hairy society of chaps whatever the cost may be. We will grow moustaches on the beaches, we will grow them on the land, we shall grow them in the fields and in the streets and we shall NEVER surrender!" My dear fellow, I too share your difficulties in the moustache department. I also tried growing one a couple of years ago; unprepared as I was for the seriousness of the task - not to mention the rapidity of the folicle growth - and lacking in the necessary acoutrements, it quickly turned into near enough a full RAF Wing Commander job. No bad thing, you might think, were it not that it was quite noticeably ginger (in contrast to my brown barnet) - a nod to my father's Irish ancestry. I was also rather unwell at the time and so consequently the incongruity was heightened by my pale, drawn face. Needless to say, it was swiftly whipped off and I've never had the nerve to try again since. You certainly seem to have discovered the next best thing, though, and maybe when a bit of the old happy cabbage comes my way I shall procure one myself. As it is I have just recently discovered the delights of Pinterest as well and look forward to finding similar hidden treasures myself. Good day, old boy. I suspect our shared predicament must be quite common amongst chaps. I don't believe anything can prepare a man for his first foray into the growing of a moustache - it is an experience we should all encounter. I am delighted to see you are discovering Pinterest. It's certainly an inspiring old place! I have now started following you so will look forward to getting my peepers on your pictorial pins. Simply marvellous! As a lady, it just wouldn't do for me to sport a tache in the traditional sense (I have neither the ability nor a burning desire to join a Victorian circus), however I am an ardent admire of upper lip appendages, they're equally gentlemanly and ridiculous and generally a sign that the chap they're attached too is a good lark. I have been recently informed that the mighty handlebar has been immortalised in embroidered format on green velvet shoes, at a proprietors named 'Zara'. I will hunt them down mercilessly until my feet are shod in honourable homage. Upon my word! I wish you every success in your most noble of quests, dear lady. I have been on the case of the velvet slipper for some time now so I can unite it with the most gentlemanly of attire - the smoking jacket. To catch wind that there is now a slipper in homage to the handlebar only makes one's desire to covet a pair increase ten-fold.